I had never heard of this sweet spread until our recent visit to Caroline’s Creperie when my husband ordered a crepe with cinnamon cookie spread inside, also called speculoos or…BISCOFF. That’s it, just Biscoff. But once you eat Biscoff you know that it’s all you need. Meet my new food obsession! I don’t know where this spread has been all my life; this one is a game changer. What can you do with it you ask? 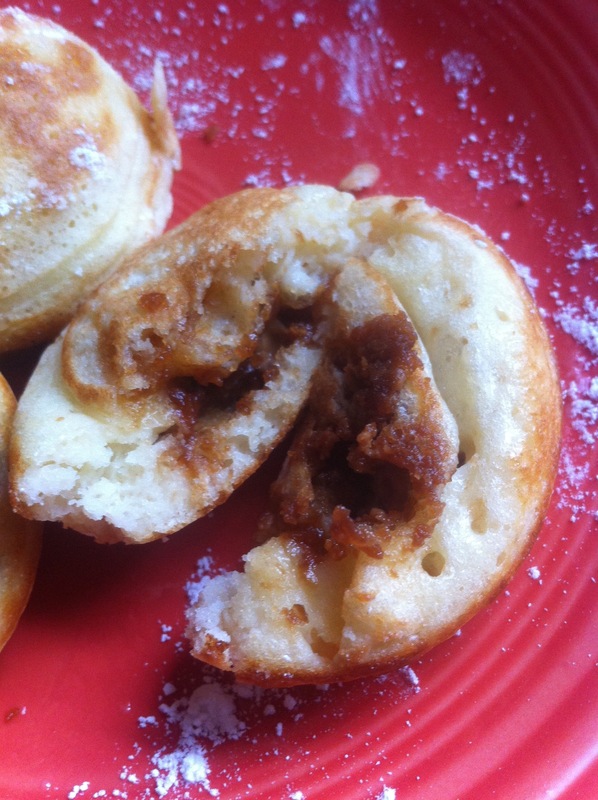 Oh, just head over to Pinterest and there are a ton of recipes! I was a little overwhelmed (and under the weather), so for now I indulged in eating some simply with a spoon and I added them to the center of my ebelskivers this morning. 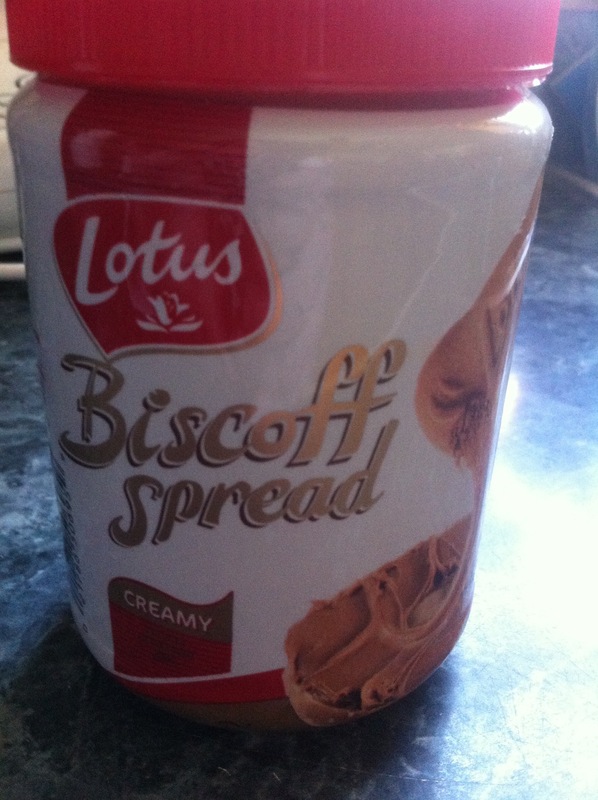 All I can say is Biscoff is addictive! Imagine a cookie with a hint of ginger snap, along with the flavors of brown sugar, butter, and cinnamon with the consistency of peanut butter. What’s your favorite way to eat Biscoff? Where can you find this addictive spread? I found my jar of Biscoff at my local Big Y.